These lists aren't meant to be end all be all state team rankings and don't take into account head to head team score match-ups. These are a look into which teams cover the most ground statistically in our individual event rankings, they can bring their season bests to the table without worrying about athletes doubling or tripling. There are well over 150 boys and girls teams on these lists. 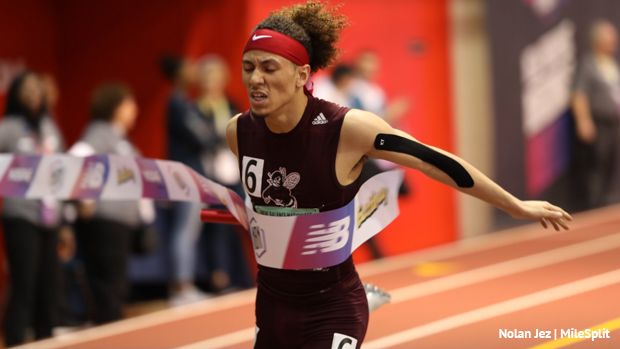 How They Were Made - We scored the top 50 performances in the main events such as the 55m, 55H, 400m, 800m, 1600m, 3200m, S, HJ, PV, and 4x400m, and conversions where available were considered. If someone from your team was ranked #1 they scored 50 points down to #50 earning 1 point.